This is somewhat of Peter Furler's full discography. Or at least all things I know of. the lead vocals on/for these songs. playing (drums, guitar...) to this 'Sparrow/ EMI CMG' best-of EP. produced the record along with Tedd T. (Tjornhom) as producer. 2005 on / auf: Tree63 - "I stand for you (worship volume one)"
> Peter was the executive producer. you"). He also wrote or co-wrote all the songs. 2005 on / auf: Paul Colman - "let it go"
background vocals on "gloria (all God's children)". of the Paul Colman Trio (PC3). some background vocals on/for it and was the executive producer. Wes Campbell as Executive Producers. Music/CEMA Special Markets' best-of album. 2004 on / auf: James Clay - "james clay"
series powered by DiscLive ('Adoration Tour 2004'). 2003 on / auf: Mylon LeFevre - "bow down"
> Peter was the executive producer of the track "Dream" (#1). > Trivia info: Peter is Mylon's son-in-law. 2003 on / auf: Plus One - "exodus"
> Peter produced the album together with Jeff Frankenstein. even sang some of the background vocals! > Peter co-wrote the song #10 "confessions (hearts are restless)"
and played electric guitar on this song! > Peter co-wrote all the songs and co-produced them. 2003 on / auf: Shane Barnard & Shane Everett - "carry away"
interviews from the two Shanes confirmed that it's true! > Peter played drums on/for this album. > Peter remixed the song "entertaining angels" ('O2R Mix'). 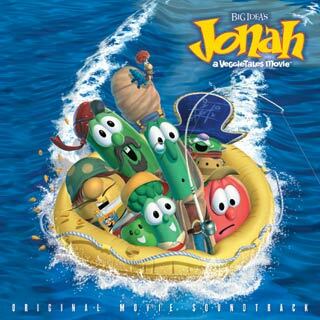 2002 on / auf: Various - "Jonah Soundtrack"
> song: #6 "belly of the whale"
2002 on / auf: Bob Smiley - "I've got a funny feeling about this"
album entitled "secret song (don't tell anyone)". 2000 on / auf: Various - "city on a hill: songs of worship and praise"
as the band behind it. 2000 Phil Joel - "watching over you"
> Peter produced that album for Phil. 1999 on / auf: Margaret Becker - "what kind of love"
> Peter played guitar and drums on/for this album. this album. He also co-wrote all the songs. > Peter co-wrote all the songs and produced the tracks. whistling. He also co-wrote all the songs. on/for this album. He also co-wrote all the songs. 1992 Newsboys - "not ashamed"
(except the cover, "boycott hell"). 1992 on / auf: Bride - "snakes in the playground"
> The album is out of print! / Das Album ist nicht mehr erhältlich! 1992 on / auf: Noisy Little Sunbeams - "noisy little sunbeams"
> This was from Kevin Mills' first band before the Newsboys. 1991 Newsboys - "boys will be boyz"
tracks: "precious love", "taste and see", "taste and see (remix)". 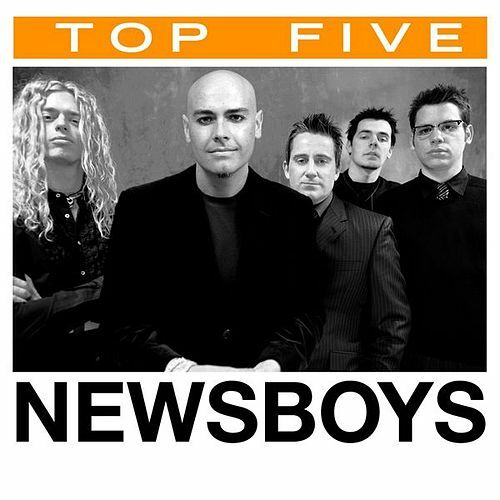 1990 Newsboys - "hell is for wimps"
Newsboys - "read all about it"
songs (except "you're still there").